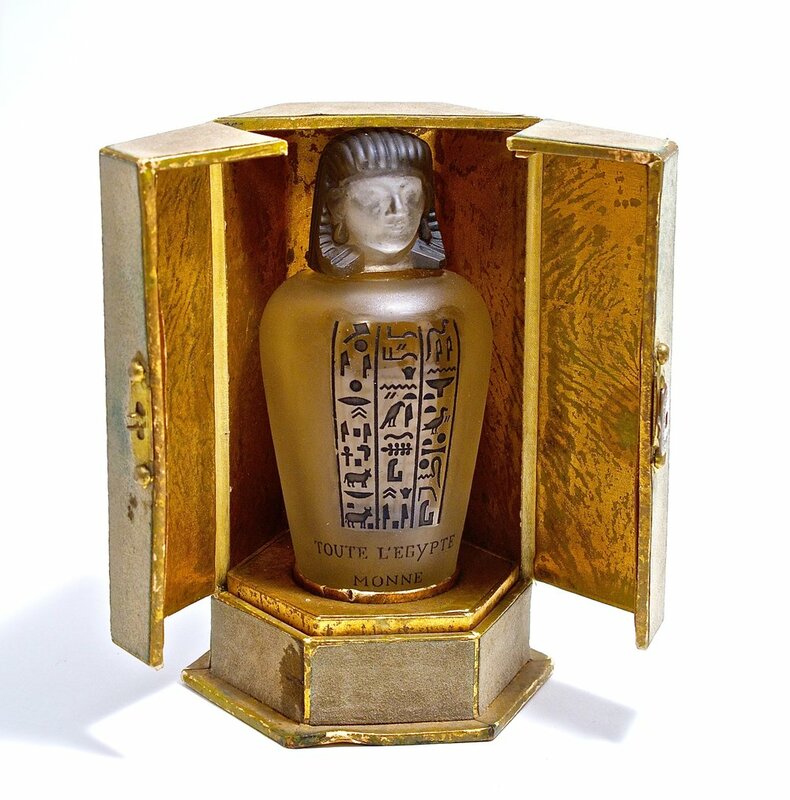 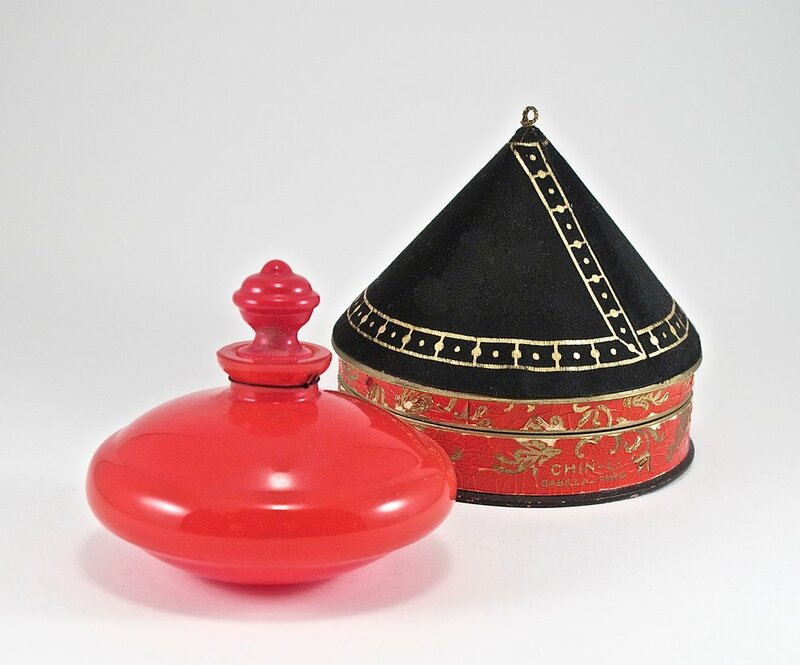 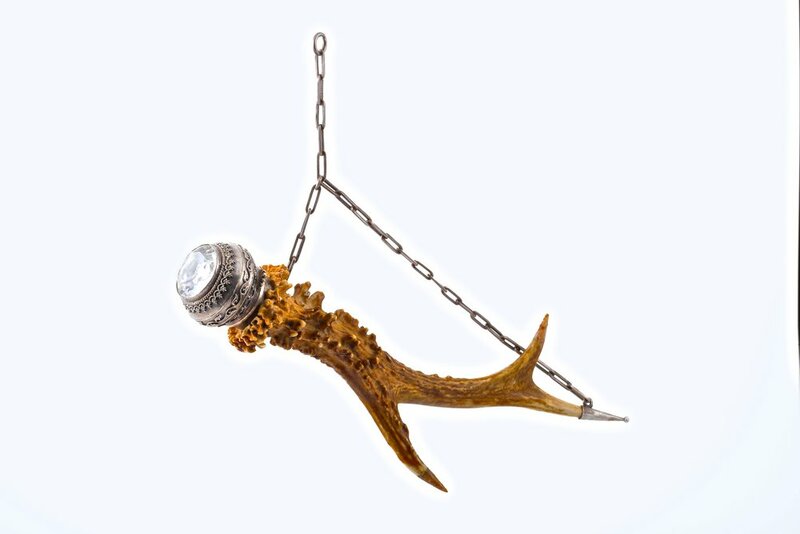 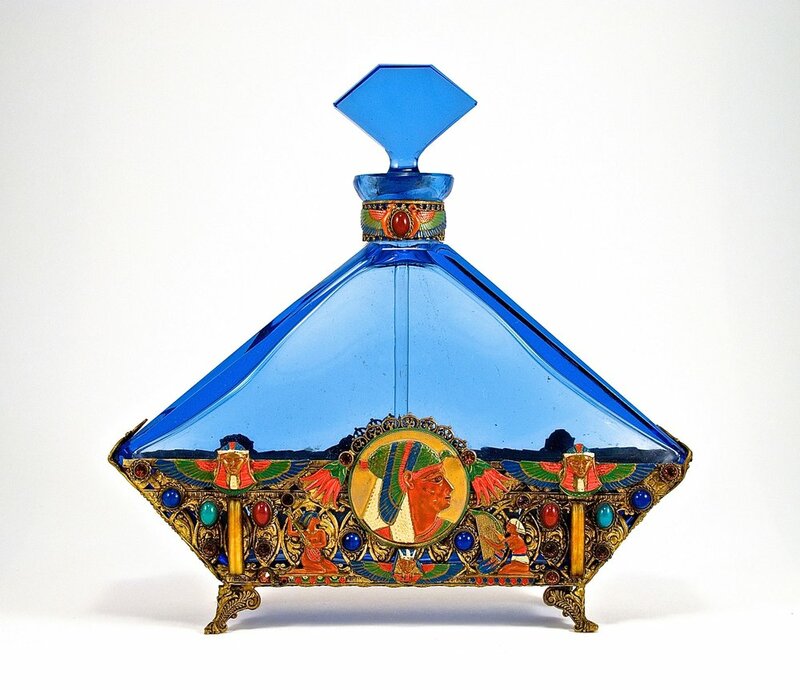 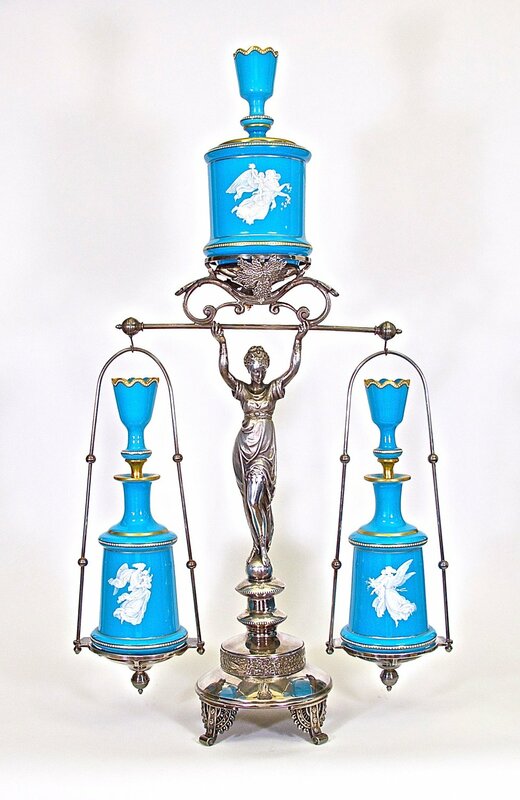 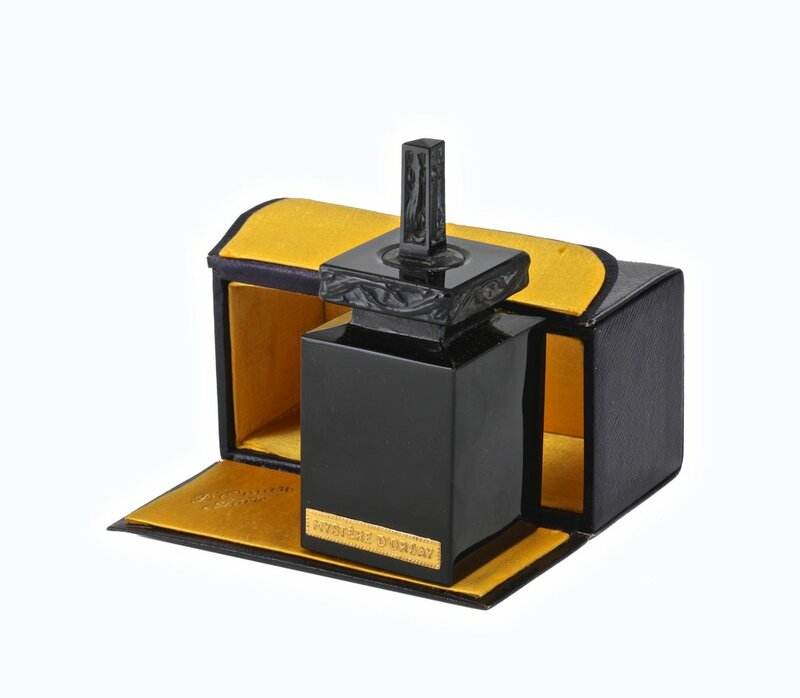 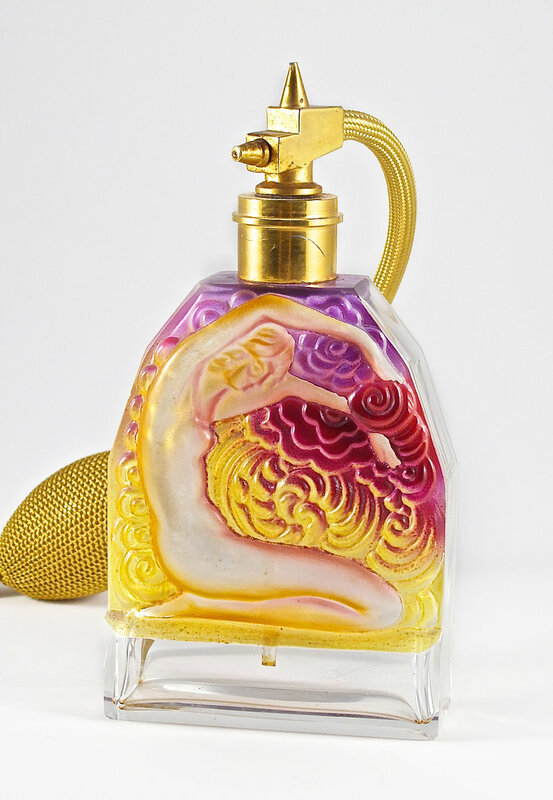 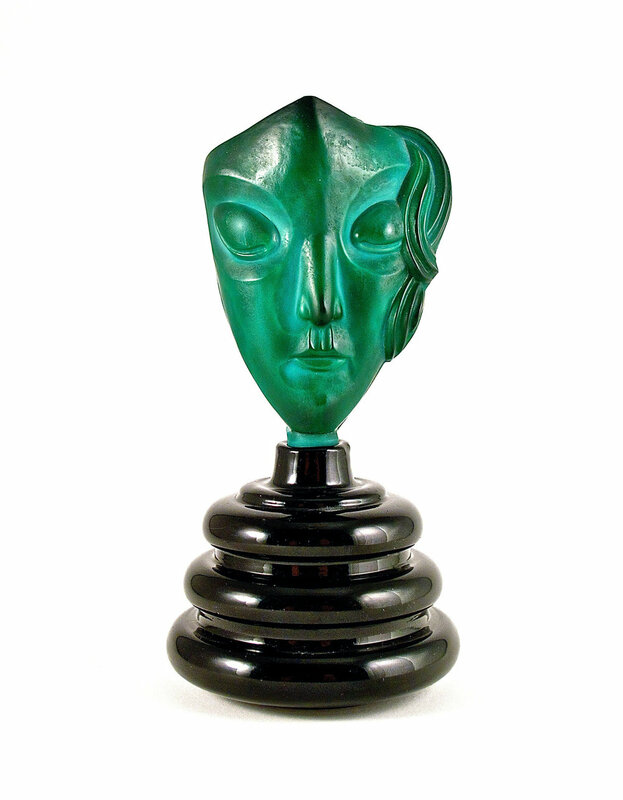 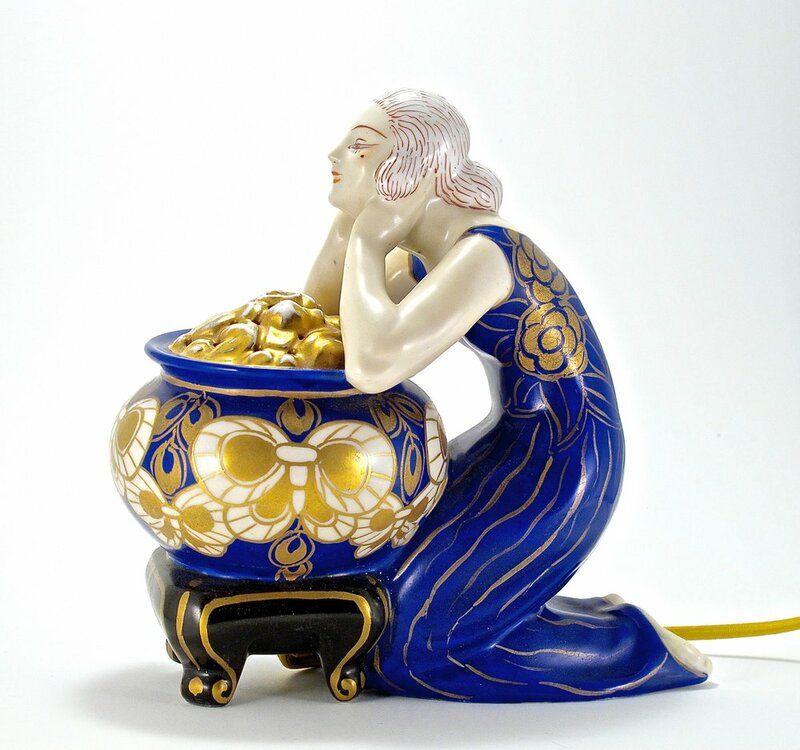 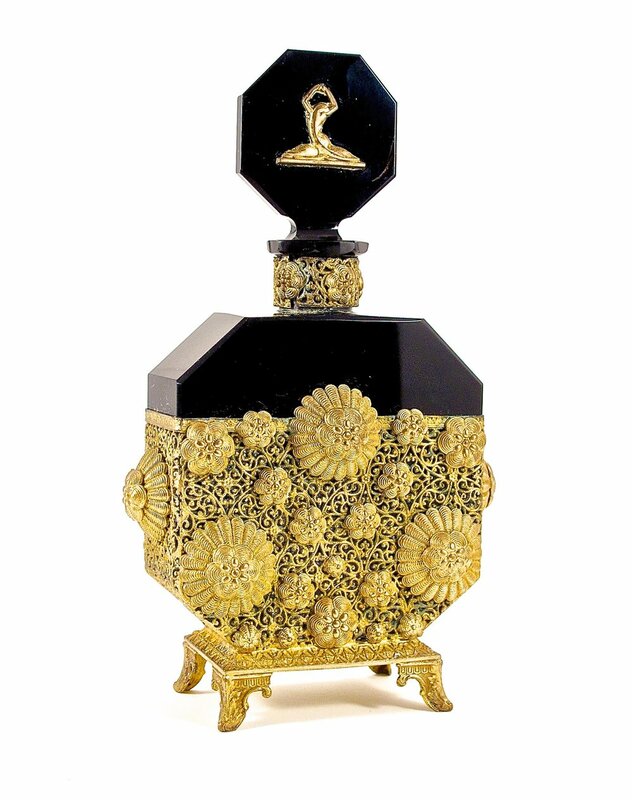 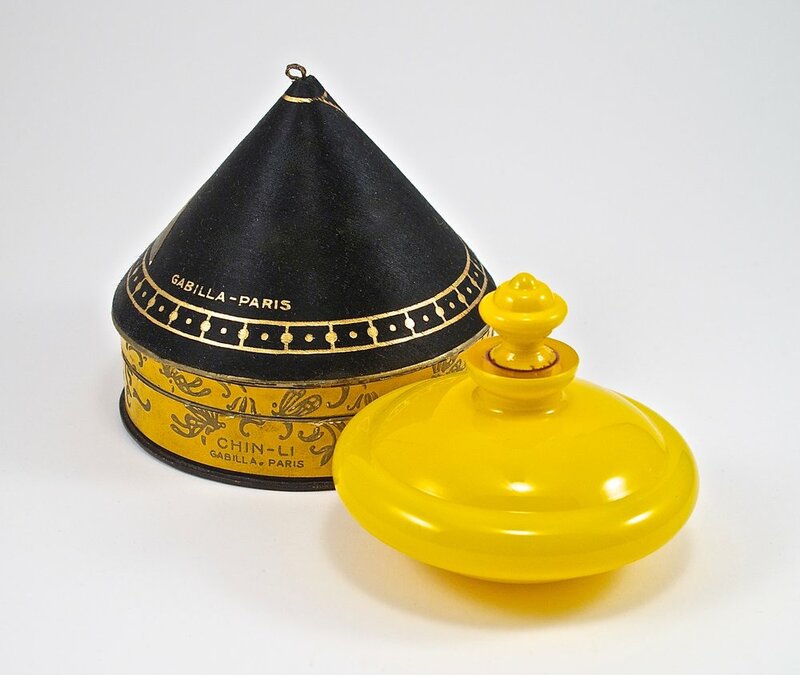 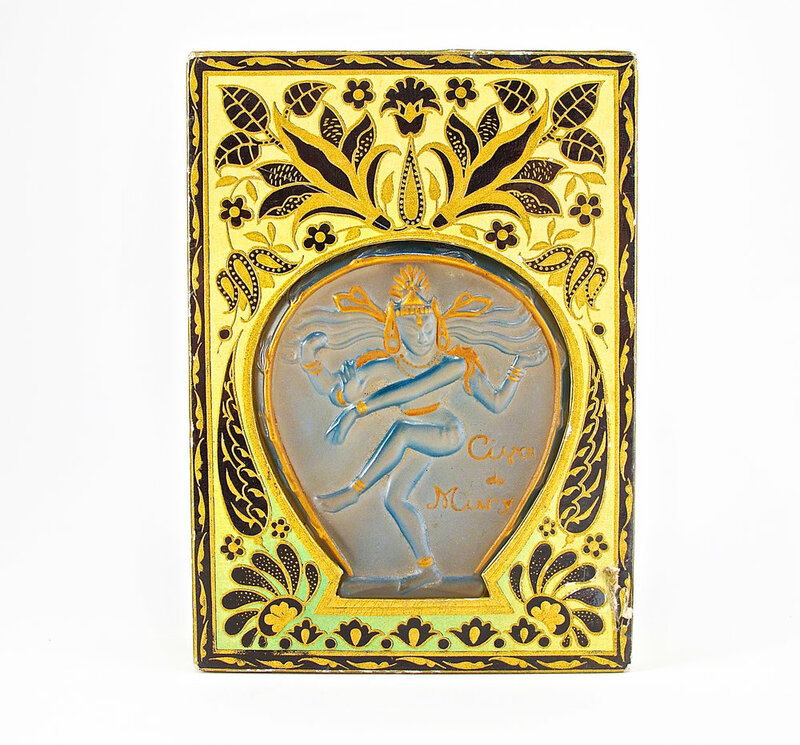 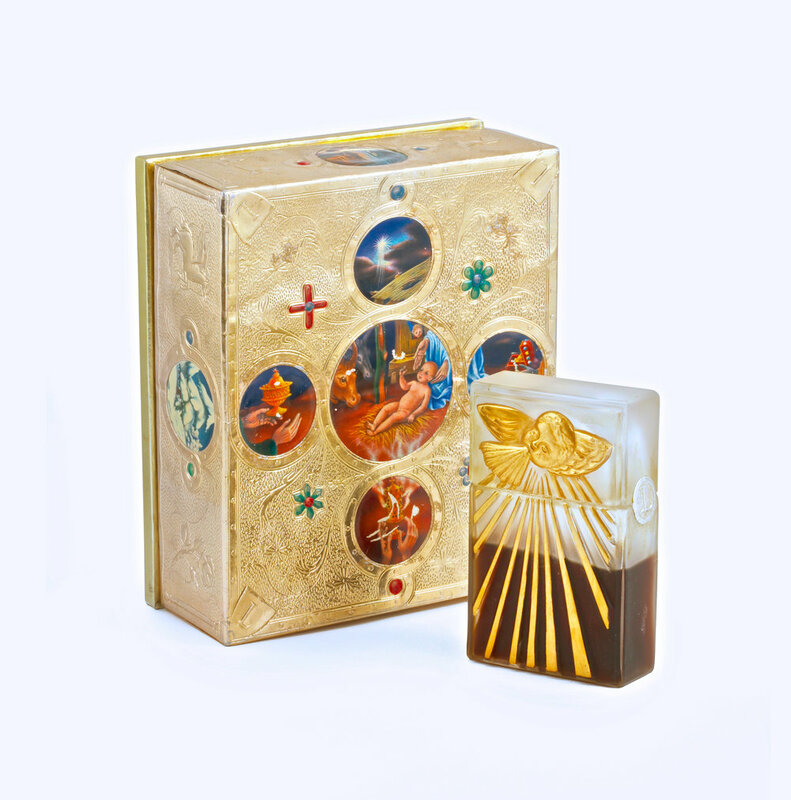 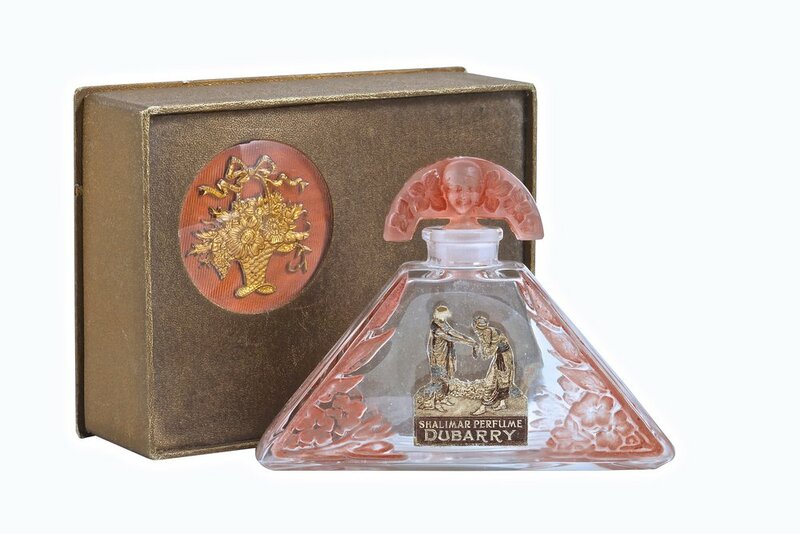 Friday, May 2nd, 2014 the Perfume Bottles Auction, in conjunction with the International Perfume Bottle Association’s 26th annual convention in Pittsburgh, PA, sold 300 lots of vintage perfume bottles, compacts, and vanity items. 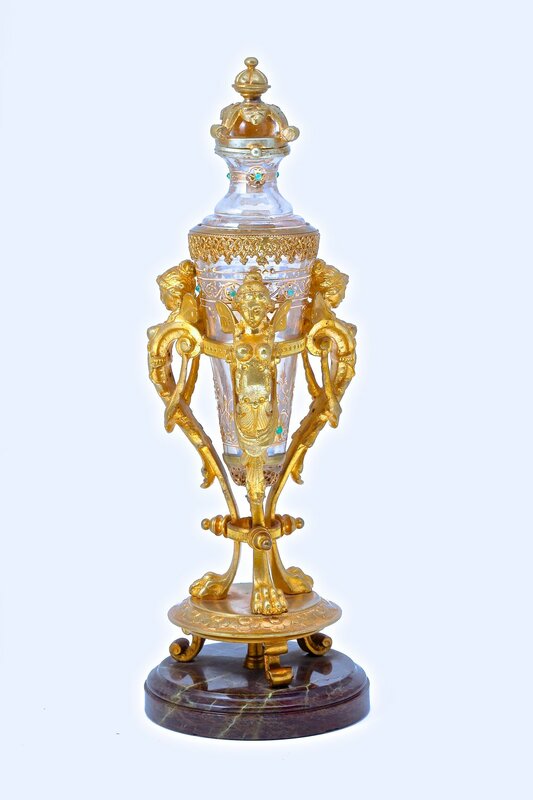 Prominent among property offered from various estates and private collections, were items from the Maharajah of Indore, including the 1919 Rosine bottle in box for Aladin sold for $3,900, and the extremely rare 1922 Rosine bottle for Antinea sold for $18,000. 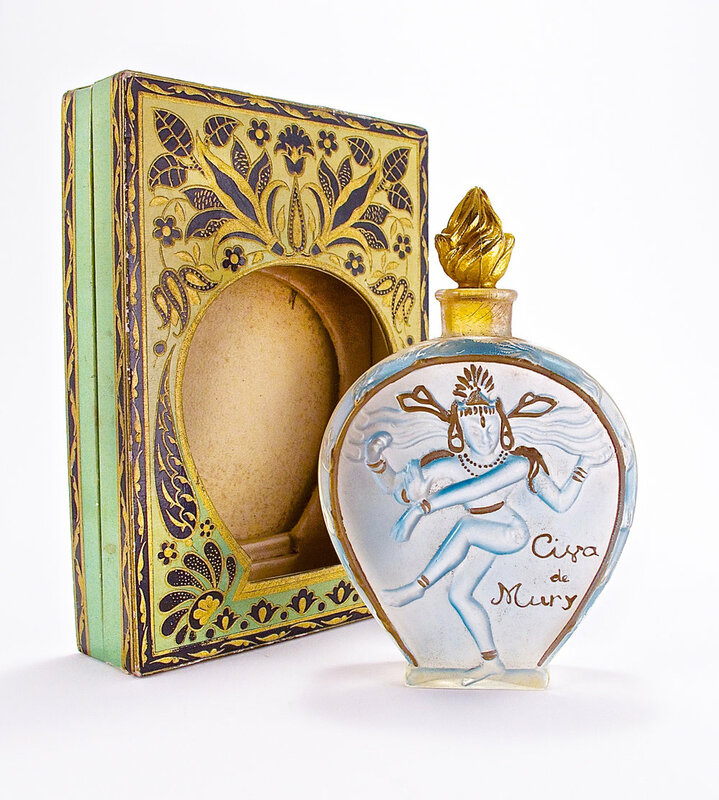 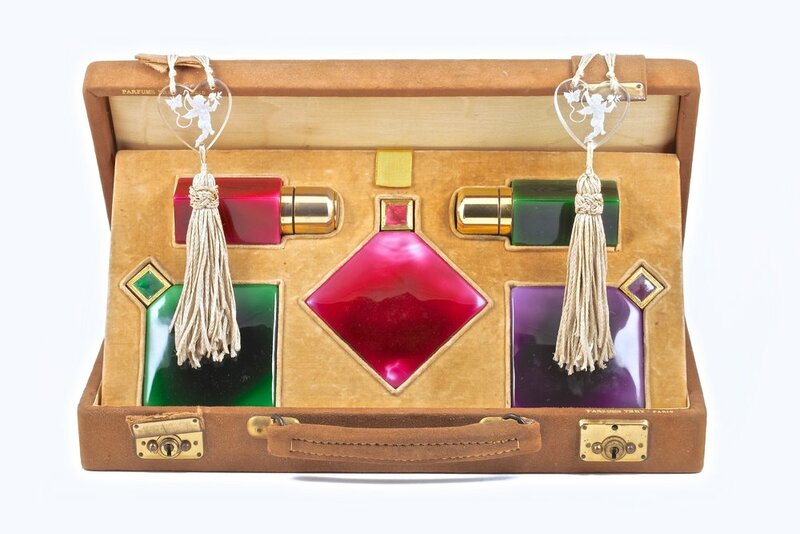 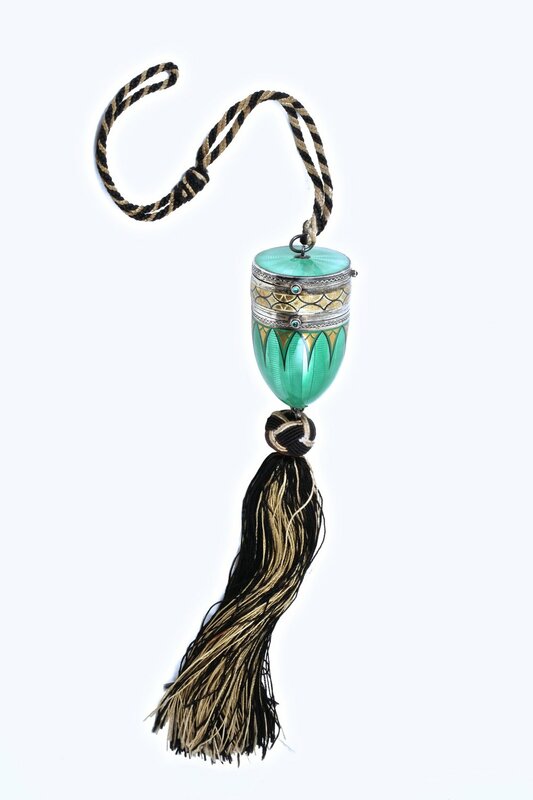 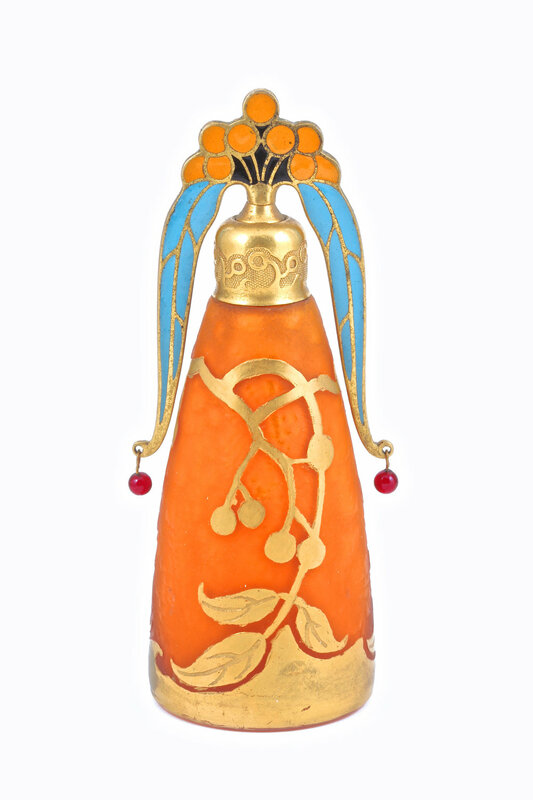 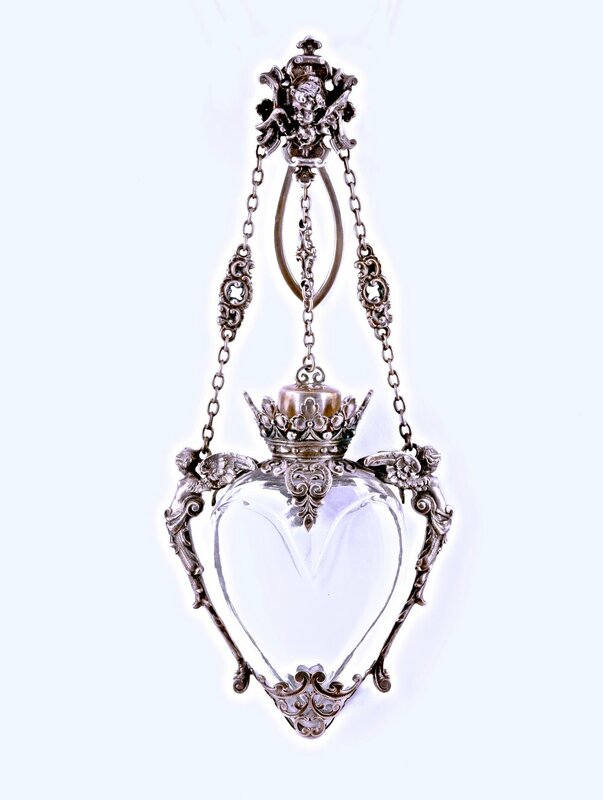 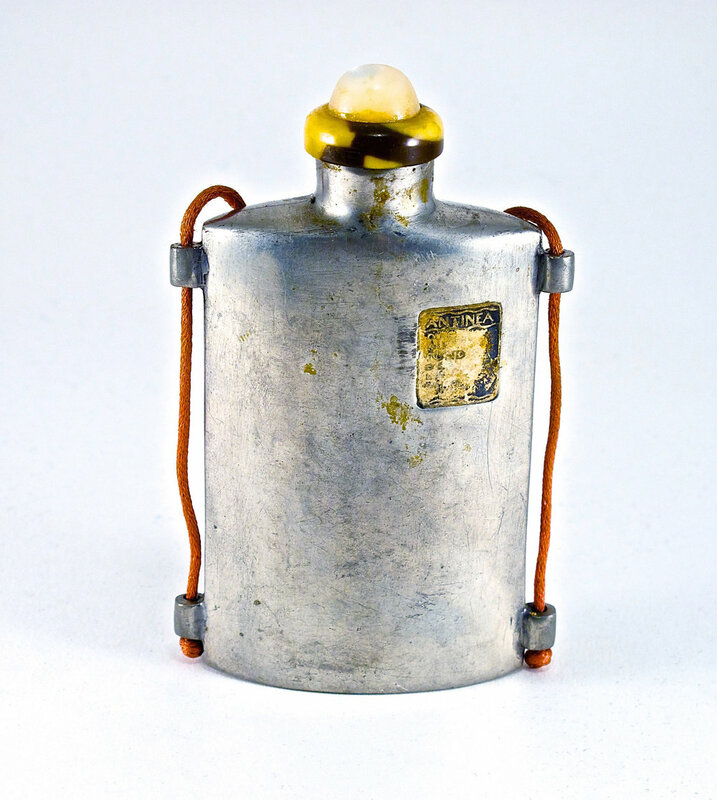 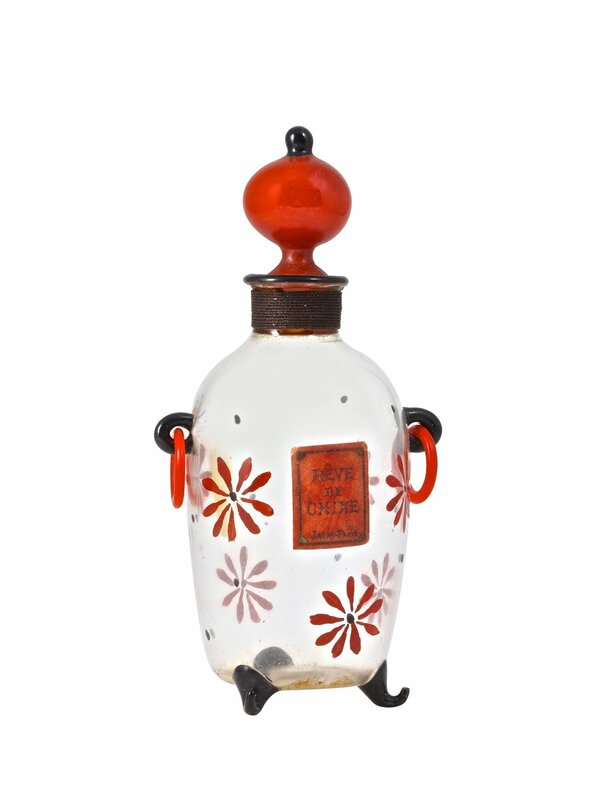 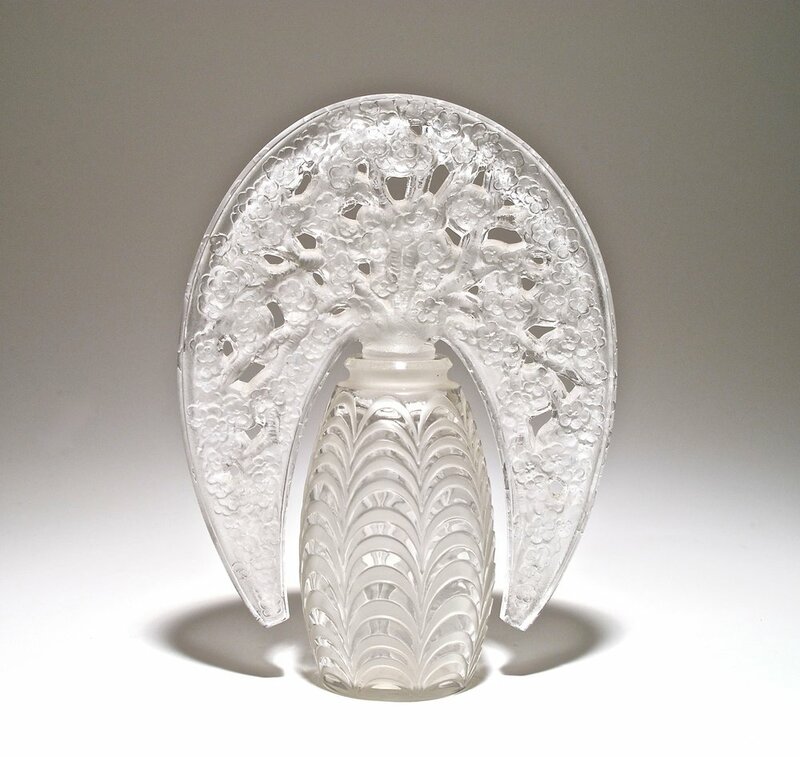 Early chatelaine, scent, and Palais Royal bottles, as well as assorted atomizers, powder boxes, compacts, and lipsticks, preceded a fine collection of Czechoslovakian bottles, highlighted by a rare 1920’s crystal bottle shaped as a butterfly dancer sold for $4,500.